And so we are back in Shanghai! Mo Sheng: Finally got over the jetleg. From today forward, we must officially start to prepare for the wedding. Yi Chen: Eat your food. Mo Sheng: How come you are not excited at all? Yi Chen: I already married you, what is there to be excited about? Mo Sheng: They all say marriage is the death of fantasy. Who knew it is true. How long have we been married? You are already all out of excitement. Yi Chen: (original was to ask if there was not enough excitement the night before, but they changed it for some reason) Did you get angry last night? Anyway! Mo Sheng hands Yi Chen the invitations that she wrote, but he’s all like I’m too embarrassed by your handwriting. Maybe Yi Chen’s expectations are too high? Because everybody at Treasure are impressed by the invitation and the writing too. Turns out though, that some of the writing are nice (Yi Chen’s) and some are crappy (Mo Sheng’s). LOL. Xiao Xiao goes to the hospital secretly to do an abortion, but Yuan Feng finds her before she does anything she will regret. He immediately stops her and threatens to call out her name if she does anything. Yuan Feng returns to Treasure and finally tells Mo Sheng that he is no longer with Yi Mei. Just then, Xiao Hong screams Xiao Xiao has been found to be pregnant and it is all over the internet! So Mo Sheng calls up Xiao Xiao and of course, Xiao Xiao adamantly denies the news. Xiao Xiao then has a giant fight with Yuan Feng about her career and how can he be responsible for all that. Yes, how can you, Yuan Feng? 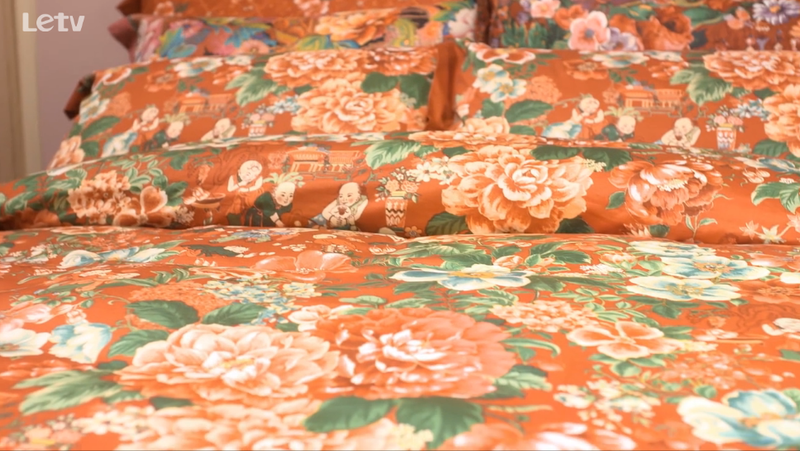 Who knew Yi Chen would be so picky about bedsheets? Mo Sheng finds out when they go out shopping. Instead of the colors he usually likes, he ends up picking red flowery sheets. They even laugh at each other for such poor taste! But it’s their wedding sheets, right? It’s gotta be cheerful and all that. Just roll with the traditions. 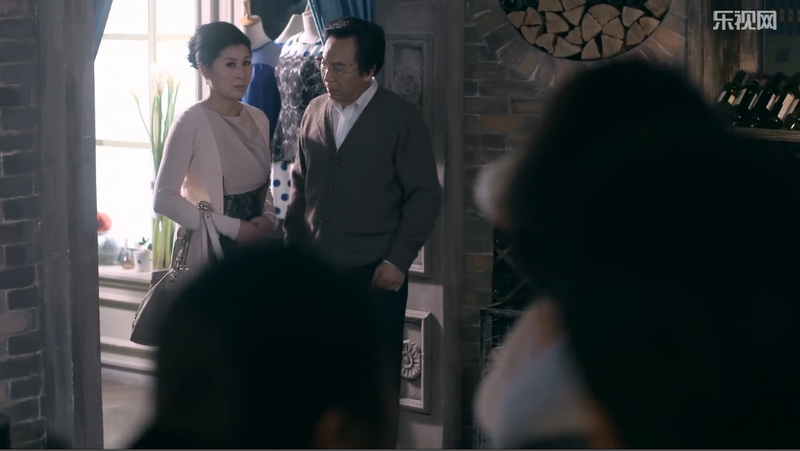 Yuan Feng finds Xiao Xiao and shows her his diploma, certificates, awards, salary information etc to prove that he can be responsible for her and their child. Furthermore, he is an only child so his parents’ inheritance will also be his child’s in the future. Xiao Xiao feigns interest. Mo Sheng comes home complaining about how tired she is, but Yi Chen chides that she is only holding one thing while he is holding the rest. There at the door is Xiao Xiao, still in the outfit that she went to the hospital in (I mean, how obvious do you want to be?). Xiao Xiao comes clean about her pregnancy and the father of her child. And we get a bunch of flashback of how the whole thing went down. Xiao Xiao confesses that she plans on staying with Mo Sheng for half a month until the baby is gone. Mo Sheng negotiates this with Yi Chen, and he is of course not too happy. Of course, while Yi Mei is totally living it up like it’s her house Yi Chen is in utter agony as he tries to get some love and care from his wife who is preoccupied. yi chen’s face looks intense! abandoned again – the pain!!! Lawyer Yuan tries to dress himself up for the wedding, but he soon realizes that the reason he wasn’t able to get a girlfriend all these years is because no matter what he does he can’t compare to how handsome Yi Chen is. Oh poor Lawyer Yuan!